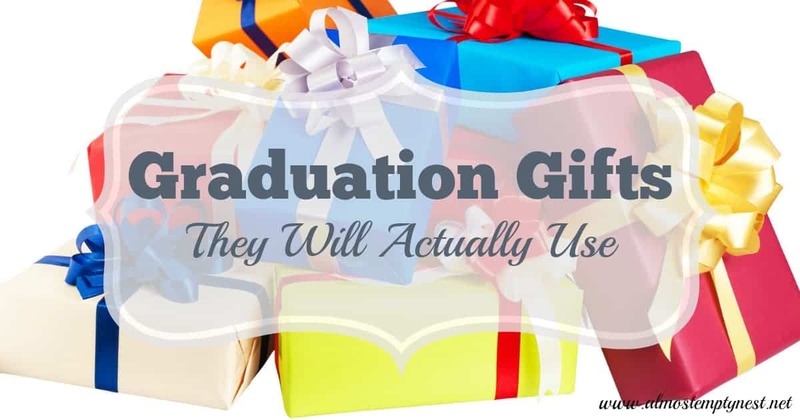 High school graduates get a lot of presents – some useful and some, not so much. You want to bring Graduation Gifts They Will Actually Use to all of the graduation parties this spring. How do I know what they will actually use? Because I have been there. I have now taken two sons to college – one of whom will graduate this May. I have seen the stuff still in the box at the end of the year. I have also seen the stuff that never makes it to the dorm and is left in the bottom of their closet at home. I have also seen the stuff they do use. I am headed to Waco this Friday to help my son pack up his room after a successful freshman year and I'm anxious to see the state of said “room” because I have not seen it since we dropped him off last August. His younger brother reported that it was a “mess” when he saw it spring break and that clothes were “everywhere.” Hmmm….. Hopefully, I will not to need a haz-mat suit for the packing project and that the bedding, towels, etc. will come home in better than “suitable for burning” condition. I'm also anxious to see which items were used and which items are still unopened in the back of a shelf. Deciding what to take to college can be a challenge. I asked him a month or so ago what items he received as gifts were the most useful. Being male, he looked at me with his face scrunched up like I had asked him to explain quantum physics or take out the trash. I then listed some items and was able to get a “yeah, I used that” or a “no, not sure what that is” nod or shake from him. So, based on this very scientific study, I have a few suggestions for graduation gifts for your own child or those on your list. No, I am not suggesting you buy a laptop for the kid down the street who once fed your dog the wrong food costing you $400 in vet bills when you returned from vacation. 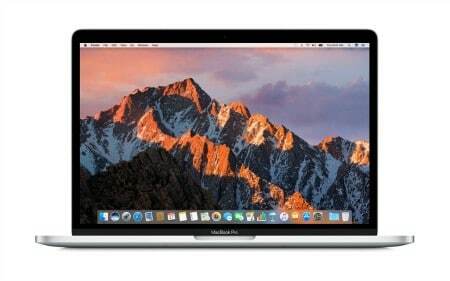 But, if you are a parent, your child is going to need a good laptop computer for college. No way around it. I was able to get a solid nod, “yes,” for the question, “Did you use the towels you received as gifts?” Monogramming is a really nice touch because it keeps roommates and others from claiming them. 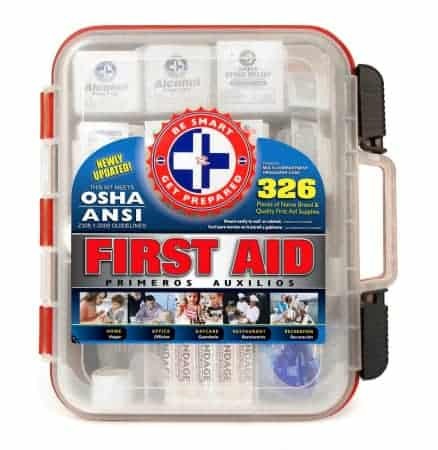 Before our son left for college, my husband packed him a first aid kit. He has used it quite a bit – mostly the over-the-counter medicines like ibuprofen and antibiotic ointment and also ice packs. (He runs as a hobby, so he always needs ice packs and ibuprofen!) Adding additional over the counter medicines is especially appreciated. For my 2nd son's high school graduation, I made The Best First Aid Kits for his friends as presents. 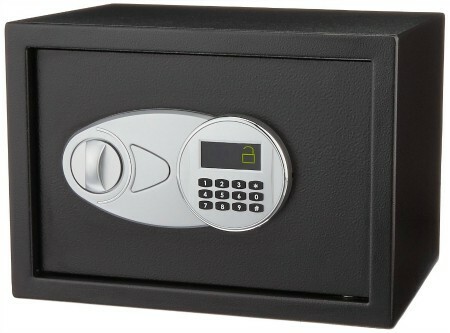 A small safe that will fit a laptop and other electronics or jewelry is a smart investment. Be sure to buy a cable and anchor it to something difficult to move in the dorm room. This safe will not stop Ocean's Eleven from confiscating your child's stuff, but it will prevent opportunity theft from guests, whether invited or not, in his room. It is difficult to quickly shove a heavy safe into a backpack. 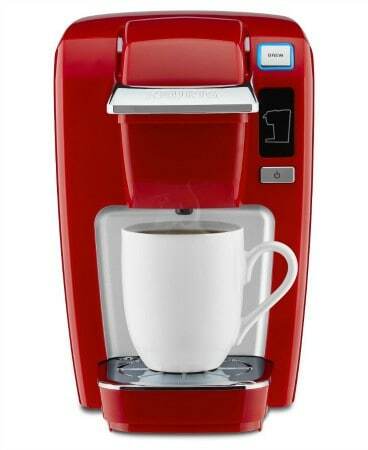 A Keurig would have been wasted on my oldest son because he is not a coffee-drinker. My second son (who will go to college in the fall of 2017) would probably pick a Keurig over having a bed if he had to choose. I also noticed they were an extremely popular raffle item at my son's class graduation party. 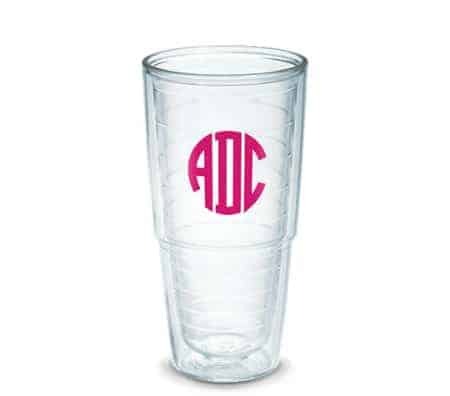 Monograms are hot and a Tervis monogrammed cup, mug, or water bottle will keep drinks hot or cold for hours. If monogramming is not your thing, Tervis carries every school, Greek sorority or fraternity, interest, hobby, occupation, and holiday you can think of. The Container Store is the GO TO store for outfitting a dorm room. I took my son there to select some things for his room. He hemmed and hawed and said he did not need anything. 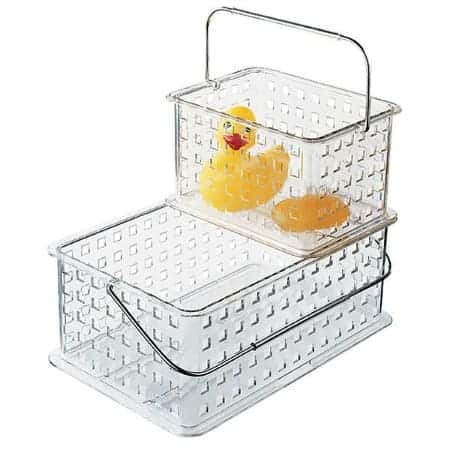 He finally agreed to a few items including a bathroom caddy, which he said he would not use, but if I insisted, then OK. When we set up his room, I put his bathroom items in the caddy for him. Every time I have been to his room or apartment in the last 3 years, I have seen this caddy with his bathroom stuff in it on the bathroom counter. 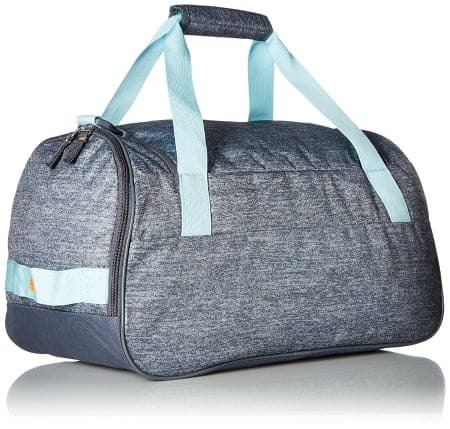 College students need an overnight/weekender bag. It is better to get a duffle-type bag rather than a hard suitcase because it can be collapsed when not in use. Get one that is large enough for a weekend of clothes, but can be carried on a plane if the student will fly to and from college. 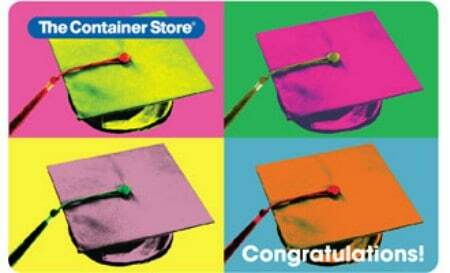 I loved it when my son received Bed, Bath, and Beyond, Target, or Container Store gift cards for graduation. He was not that wild about them, but I thought they were awesome! When it was time to go dorm-shopping, I made sure he brought them and we used them to help pay for his items. If you have spare BBB coupons laying around, include those. BBB will let you use as many as you have and they don't care if they are expired. Check the Raise website for discounted gift cards. The graduate loves cash. The graduate thinks that cash is the #1 graduation gift they will actually use. The mom of the graduate is not always too excited about it because cash quickly goes in the wallet, never to be seen by mom and dad. 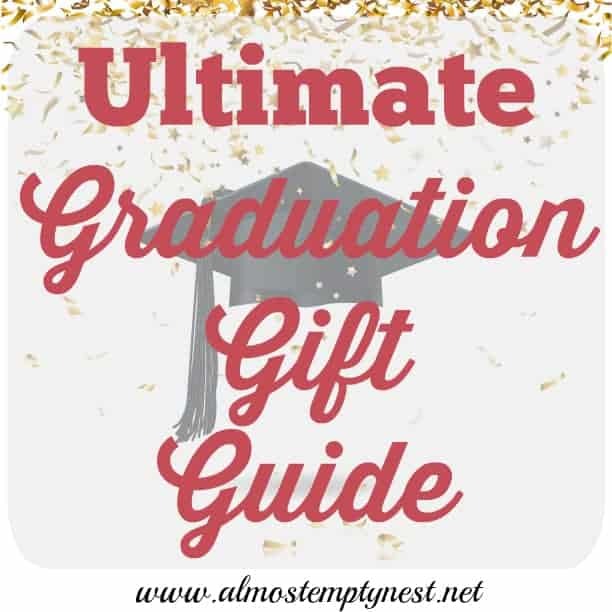 However, knowing that the graduate received an unspecified amount of cash in gifts, gives mom and dad permission to say, “Didn't you get some money for graduation?” when the graduate asks for money or asks you to buy something you deem frivolous or unnecessary for their dorm room. 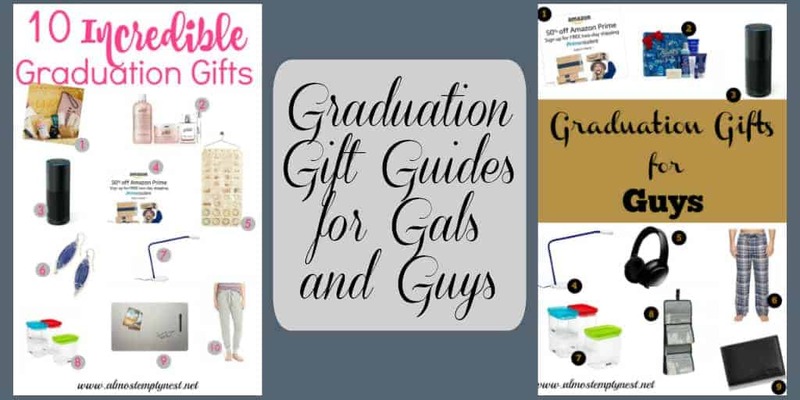 Shopping for graduation gifts they will actually use is worth the effort. Whether it is towels, gift cards, money, or anything else on this list, your gift will be truly appreciated. Thank you for posting this! I’ve been trying to think of good gifts for the graduates on my list!! Good tips ! Especially the safe (Clark and I have been talking about that) and the first aid kit! Any tips on where to get the safe? Sporting Goods stores usually have a good selection of safes. 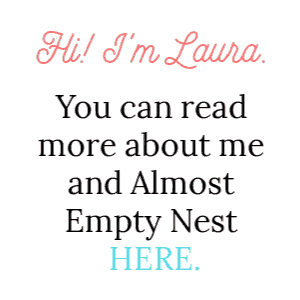 Very helpful post, Laura! Thanks so much for the info! Great list for everyone, not just students who are going away..lol. Great idea to include a safe too. I think that item is probably one of the most important items for a student who’s sharing accommodation. This is an awesome post! When I started uni the first six months I was working out what I needed and it was so stressful, a lot of the stuff I was given a year and a half later is still in the same box but all of these items I would definitely use! 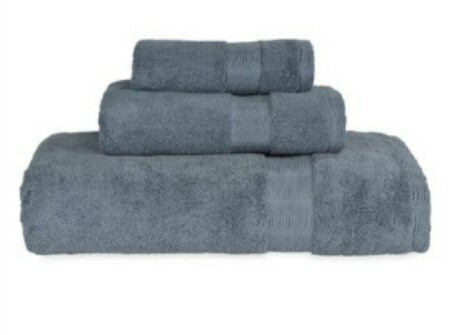 The towels I received when I graduated from High School were definitely my most used gifts! I love getting/receiving practical gifts! Great list! 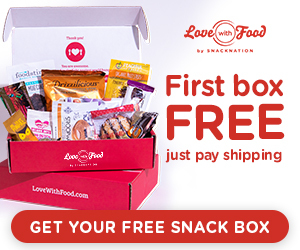 Oh yes, great gift ideas! I would have definitely used that Keurig!! Great ideas. My daughter is graduating this year. I still haven’t decided what we’re getting for her.